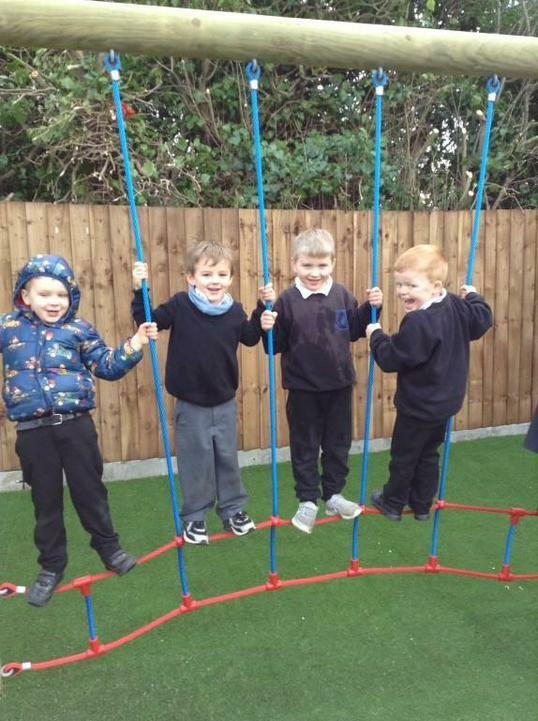 Our Early Years children love our new playground playground equipment! 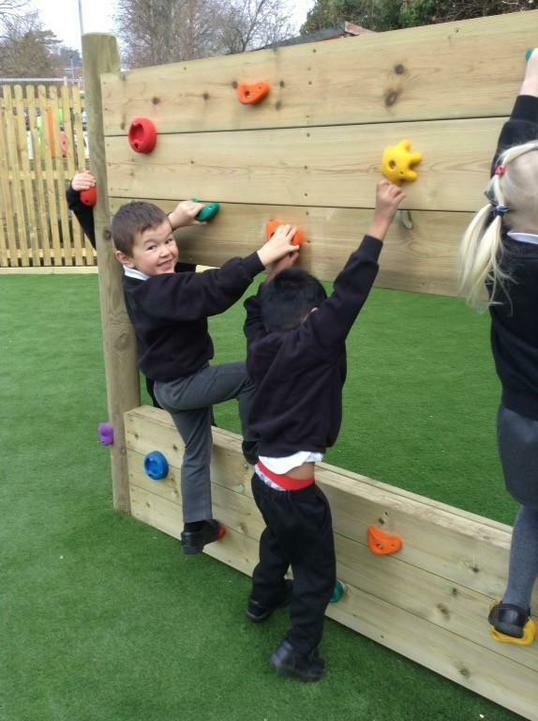 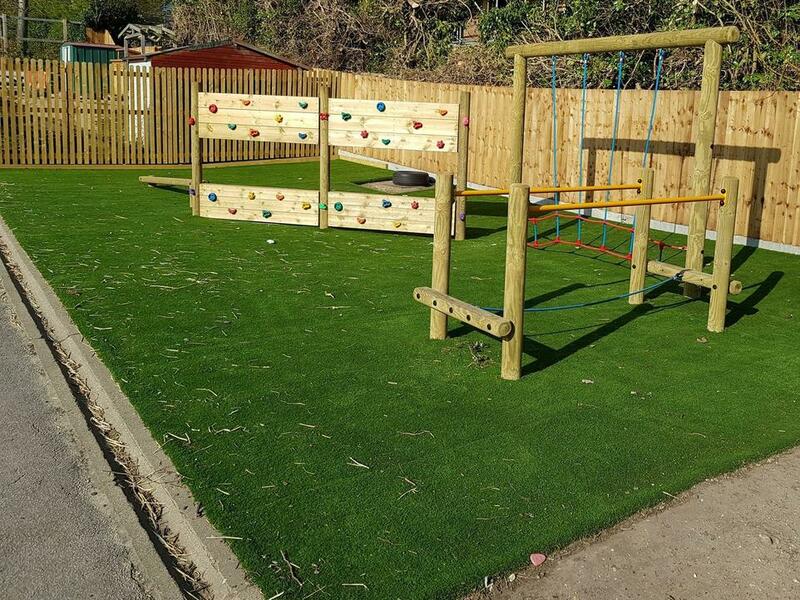 This enables imaginative play and physical development. 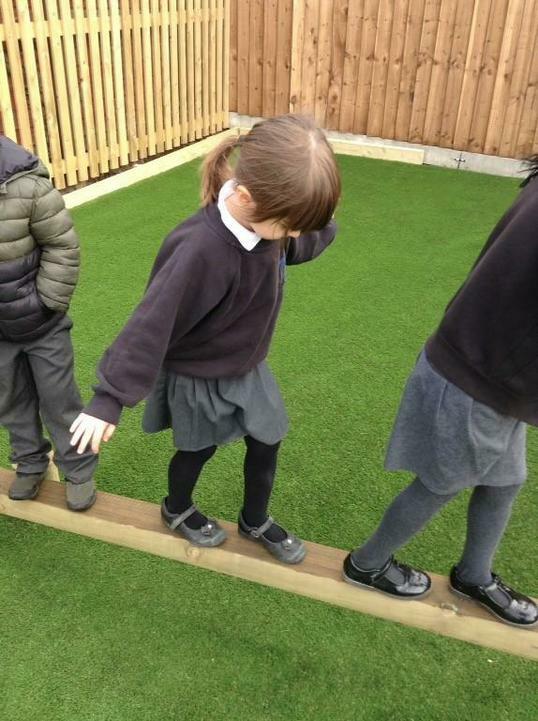 Our children will be developing key physical skills: balance, lower and upper body strength, hand strength, core stability, coordination and gross motor skills.